We love to innovate at Mold Busters, which is why we’ve created several unique apps and downloads for our tech-savvy clients. To better serve, educate and entertain you, we offer a wide range of downloadable resources, one of which is bound to peak your interest. 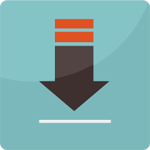 All of our downloads are completely free and available for most smartphones including Apple, Android, BlackBerry and Windows devices. Simply choose from the list below. 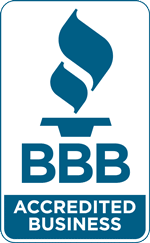 Mold is one of the most common indoor air contaminants. Mold disperses spores and mycelial fragments into the air inside your home. Once you inhale these spores and fragments, they can penetrate deep into the lungs and trigger symptoms such as you would have with allergies or asthma, among other adverse effects. 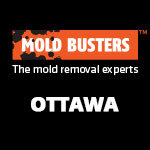 In an effort to prevent mold exposure in homes across Ottawa and Montreal, Mold Busters now offers a free consultation with a certified mold inspector in the form of our free mold inspection app. 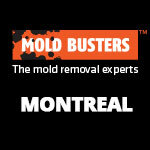 Just send us a picture of your mold problem, along with any questions you may have. 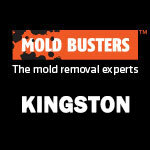 One of our mold experts will get back to you as soon as possible. Once disturbed, asbestos fibres become airborne and can scar your lungs, impair proper lung function and lead to serious disease. 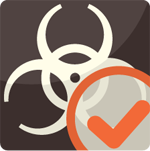 To help you maintain healthy indoor air quality, Mold Busters has created a free asbestos inspection app that connects you with a professional asbestos inspector. 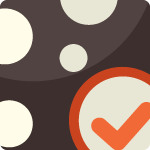 By downloading this app, you can get a professional opinion much faster than booking a regular asbestos inspection. If that’s not enough, it’s completely free. 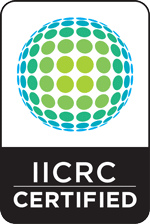 All of our apps and downloads are now available on Google Android, Apple iOS and BlackBerry OS! 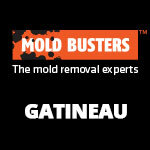 Mold Busters has created a game centred on busting mold—what we do best. When you play, you’re in the shoes of a professional “mold buster” as you swipe away mold before it takes over your phone’s screen. 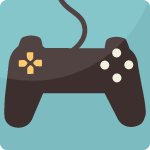 This game is entertaining and a great way to pass the time, but it’s more than that: it’s an educational tool. Cleaning mold, you’ll learn about its various species and just how quickly you must act to eliminate it. Download and play the mold game for free today on your mobile device. It’s Not Mold Until It’s Tested is an information-packed e-book about mold, written by a certified inspector. When you download and read the full mold book, you’ll learn about the most common misconceptions about mold and other indoor air quality pollutants. In addition, our inspector shares practical tips for preventing and removing this pesky but often serious problem. 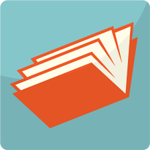 Our clients have free access to the It’s Not Mold Until It’s Tested e-book. Take advantage of this offer today! 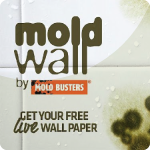 For all the mold enthusiasts out there, we’ve developed the world’s first and best mold live wallpaper. With life-like graphics, this wallpaper is amusing and impressive. Check it out on your Google Android, Apple iOS or BlackBerry OS today. If you wish to learn more about any one of these apps or a service of ours in Ottawa or Montreal, please call us today!